INF Canada empowers Nepal’s poorest people through life-changing health and community development work that is distinctively shaped by INF’s Christian identity and values. The INF Canada Board agreed on April 22, 2017 to transfer a grant of upwards of 70 thousand dollars to contribute to the Grace Project in Western Nepal, a multifaceted approach to impact individuals with disabilities who were affected by the 2015 earthquake. In this empowering project, INF Canada in collaboration with INF Nepal hopes to contribute to infrastructure development, volunteer capacity building, micro financing, education, and support for complex medical needs. 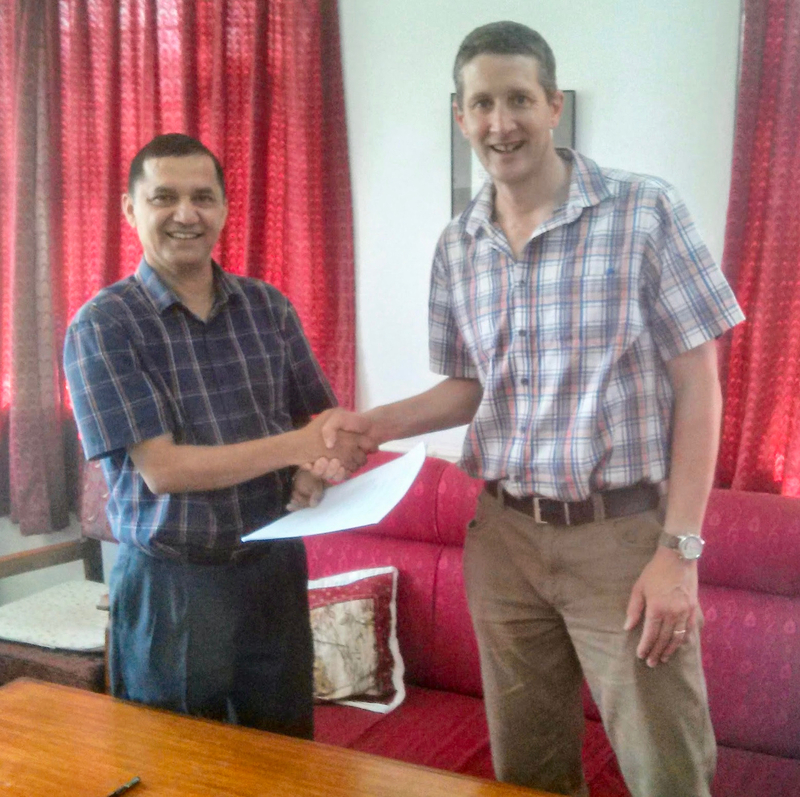 The official agreement was recently signed in Pokhara, as seen in this photo with Dr. Ganga (Prem) Subedi, INF Nepal Executive Director and Mr. Alastair Seaman, INF International Director. We mobilise funding from individuals, churches, foundations and partner organisations in Canada to resource our life-changing work in Nepal. Our official registrations in Canada allows us to offer tax deductible giving. We work with experienced partners in Canada to recruit servant-hearted and qualified professional volunteers to support INF’s work in Nepal. Find out more about current service opportunities here. We try to help new Nepali and Bhutanese migrants and immigrants connect with their new communities. To find out more contact Min Thapa. If you are interested in any of these roles or are simply excited by the vision but not sure yet how you can help then we’d love to hear from you! Please get in touch. Ivan was introduced to Nepal in 2006 through his local church and Canadian surgeon working in Nepal. He is engaged with a local Nepali NGO focusing on patient navigation in the health care system, and working with the disabled and poor of Nepal. He has travelled to Nepal regularly and throughout the country. He currently is a Director, National Sales located in Calgary Alberta. 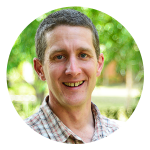 Alastair lived and worked in Nepal with his family for a number of years, supporting INF’s community work. 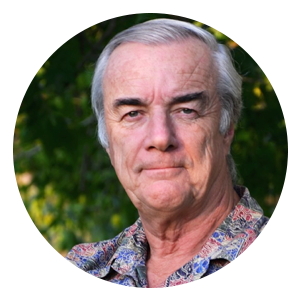 He has experience in the business, non-profit, education and environmental sectors and in his spare time loves mountains, forests and any excuse to be outdoors. Carol worked with INF as a rehabilitation engineer at Green Pastures Hospital in 2008-2009, helping find more appropriate wheelchair options for Nepal’s rugged terrain. Since then, she has returned with several short-term medical teams to continue to support rehabilitation in Nepal. 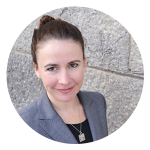 She currently works in the Assistive Technology Clinic at Toronto Rehab’s Spinal Cord Rehabilitation Centre. Catherine-Anne worked with INF as a nursing advisor in 2004-2005 in Ghorahi, Dang. 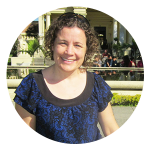 She currently works as faculty lecturer in the Ingram School of Nursing at McGill University and continues to have a passion for global health equity. In her spare time, she loves painting, dancing, and playing with her two young kids. 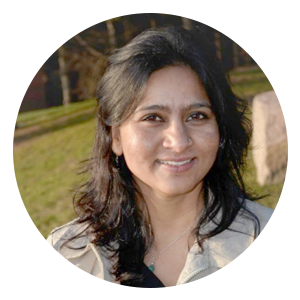 Indu is a community development professional who has worked with INF-Nepal in Nepalgung and United Mission to Nepal. She moved from Nepal to Canada in 2011, completed her studies in International Development in Toronto, and now works for the Christian Children’s Fund of Canada as a Marketing and Communications Coordinator. She lives in Toronto with her husband and son. 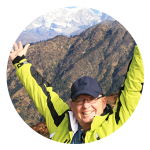 After serving in missions as a ‘visual communicator’ (video & multi-media) for 23 years globally, Bob and his wife Gail settled in Nepal in 2008 where they became INF Associate members. For the next 8 years Bob produced training development material for the Nepali church. Now based in Canada, Bob still works internationally with Media Matters Ministries.